Corlett Electrical Engineering have been providing quality electrical engineering across Wigan and the North West for over one hundred years. Corlett Electrical gives you the confidence of a long established company with high standards and many satisfied clients. 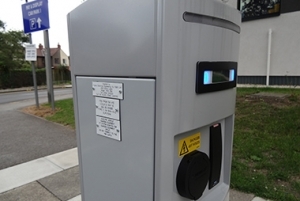 A new departure, which we see as an exciting move in the future development of our business is the installation of power charging points for electric cars. 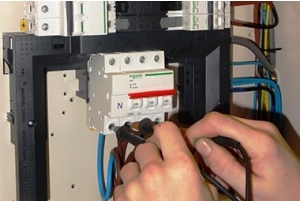 Specialising in electrical installation, maintenance and testing, we can promise you quality, efficiency and the security of knowing all regulatory standards are in place. Corlett Electrical gives you the confidence of a long established company with high standards and many satisfied clients. Based for over one hundred years in Wigan, every electrician we employ - from the directors down - has been trained by us, to our standards. You can be sure that you are getting the best service and the very highest levels of efficiency and safety. 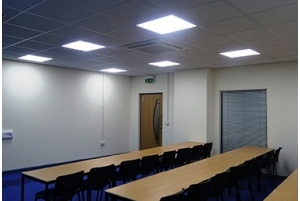 We predominantly work across the North West, providing quality electrical installations for offices, warehouses, schools, colleges, housing authorities, hospital trusts, and factories: you name it, we've done it. 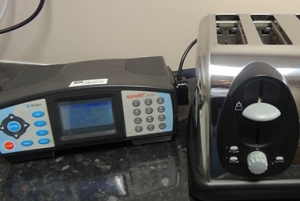 And we will give you the assurance of ongoing safety with a full regime of maintenance and testing. As a closely knit firm with a family feel, we'll always go one step further to ensure customer satisfaction. 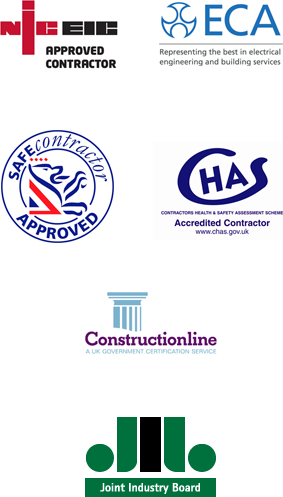 Use the links above to find out more about our range of services. There's also a link to the history of Corlett's, stretching back more than 100 years. From new builds to renovations, and from start to finish, we will manage the installation of all your electrical needs. 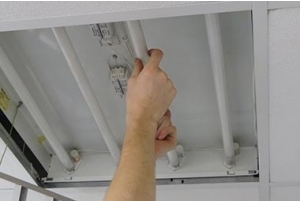 Sometimes unexpectedly electrical installations fail, creating potentially dangerous situations for staff and residents, or causing a health and safety issue. 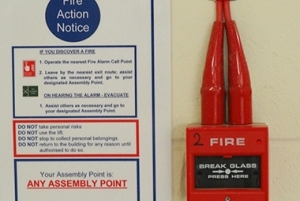 All businesses are required to have in place a regime of testing and full records, for both Health & Safety and insurance purposes. A Portable Electrical Appliance is generally anything with a plug. 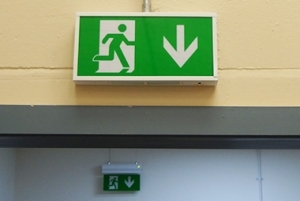 Emergency lighting needs vary from building to building. 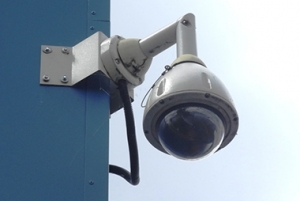 Have your CCTV and security system professionally designed and installed to meet your needs. 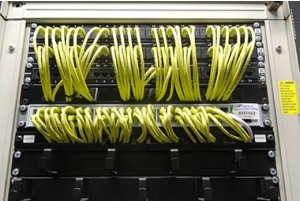 Your data network structured cabling will be installed by our engineers to suit your needs. 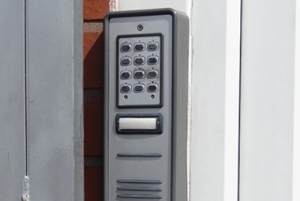 No matter what your building or business, controlled access could add security to the people within. Our good reputation has been many years in the making!